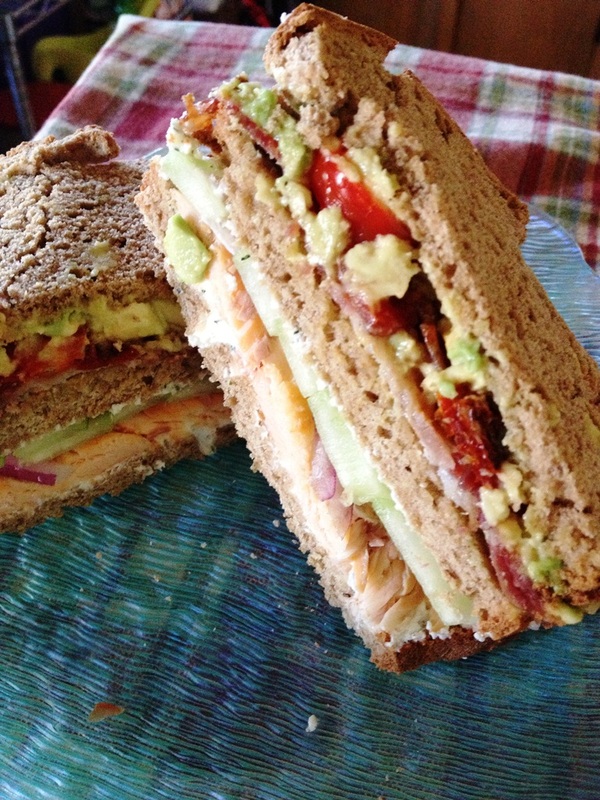 With spring fever consuming our every waking minute, I could only think of one thing….BLTs!!! What a scrumptious way to satisfy the hunger for spring. 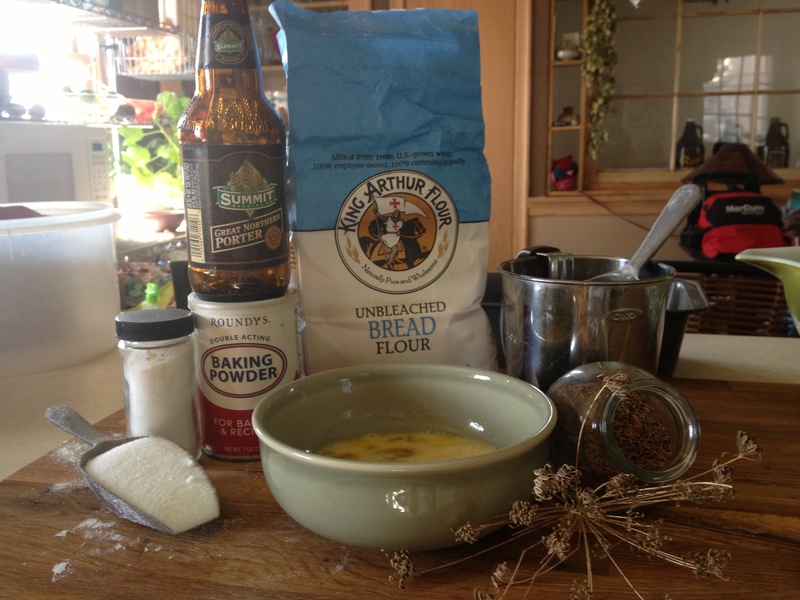 It didn’t take long for me to figure out that beer bread would be the perfect recipe to carry this out for Eat A Beer. I usually use a bread machine. It’s pretty fool proof. 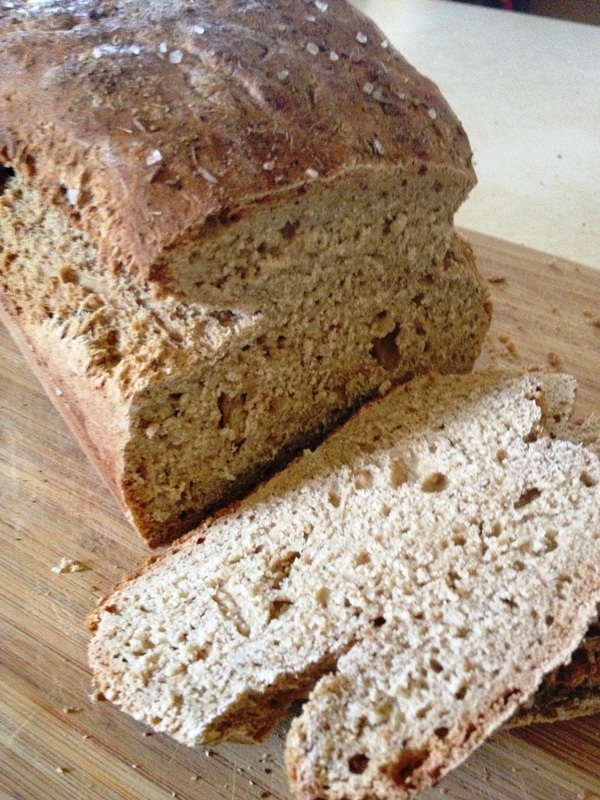 But after searching my trusty beer recipes I found one that was hand mixed & baked in the oven. It’s been a few years since I have baked bread this way. It seemed pretty simple. Simple ingredients, simple steps. And just for fun, the BLT turned into a smoked trout club. You see, I am a big trout fishing junkie. I will sit in the rain, snow, you have it, just to catch those tasty little morsels. And lucky for me, my fella knows how to smoke some meat. So voilà! Smoked Trout Club Sandwich! Lets see how this bad boy goes down. 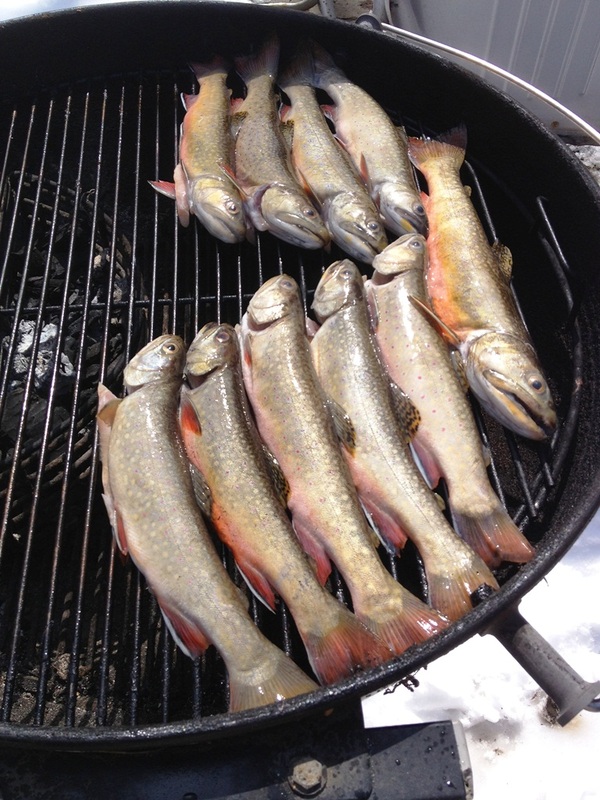 Smoking brook trout ala Weber grill. So that’s pretty self explanatory. Catch fish. Clean fish. Smoke fish. Eat fish. Simple Ingredients. 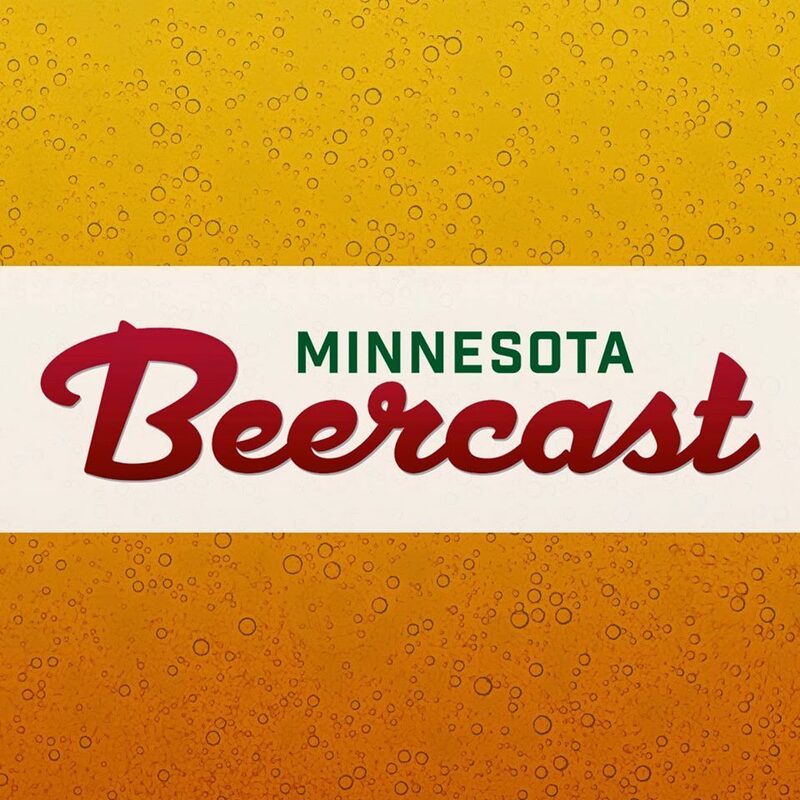 I used one of my favorite local beers to cook with, the Great Northern Porter from Summit Brewing Company. Mix all dry ingredients together. Add beer and eggs at the same time. 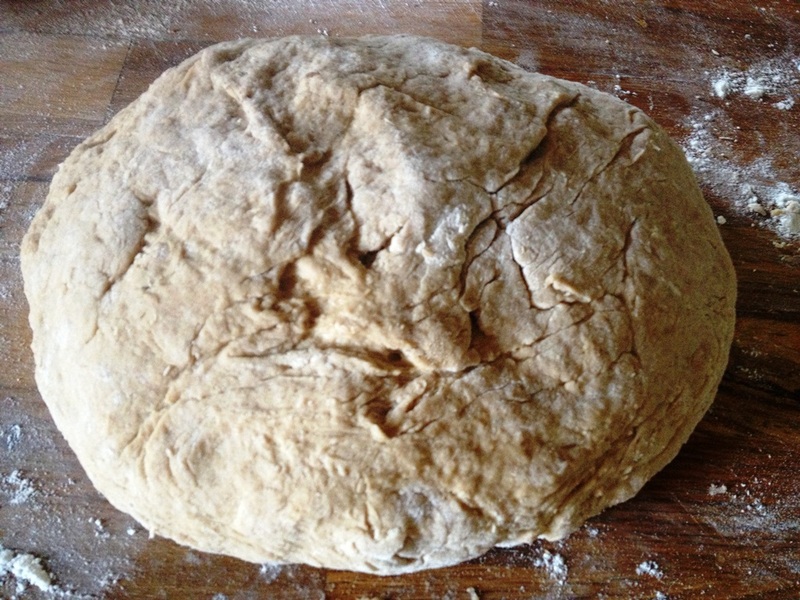 You may need to add a bit more flour when kneading. Mix into a consistent dough- not too sticky. Place in a 9×5 greased loaf pan. Bake at 375 for 1 hour 10 mins. Remove immediately from pan to cool. It’s not pretty, but it turned out pretty tasty! Very dense, but sliced thin & toasted? Yum. 3 layers of beer bread. Avocado, cucumber, herbed goat cheese, BACON!, fresh & oven roasted tomatoes. This is my tribute to spring. 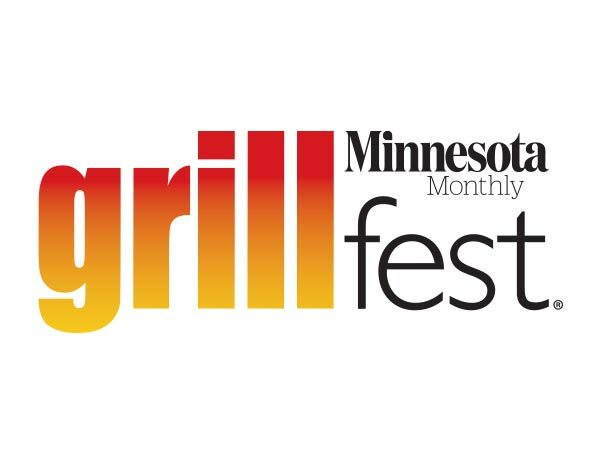 Fishing, baking and fresh foods? Bring it! And let’s eat it!